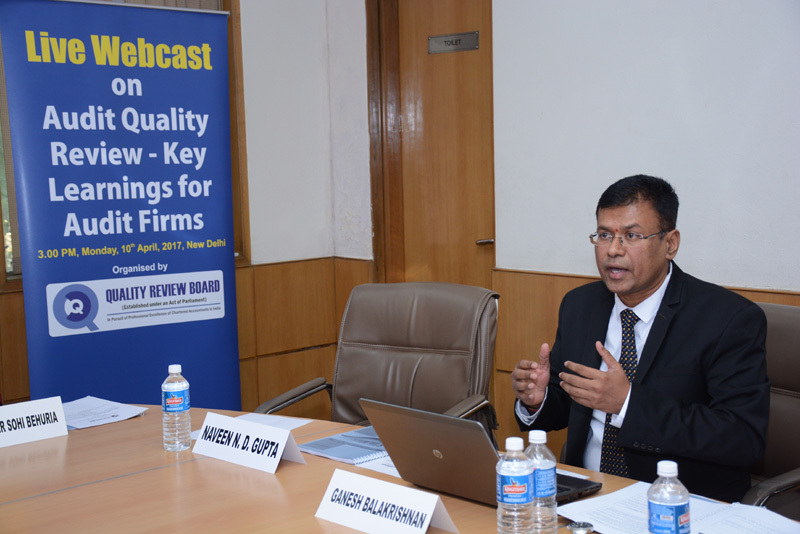 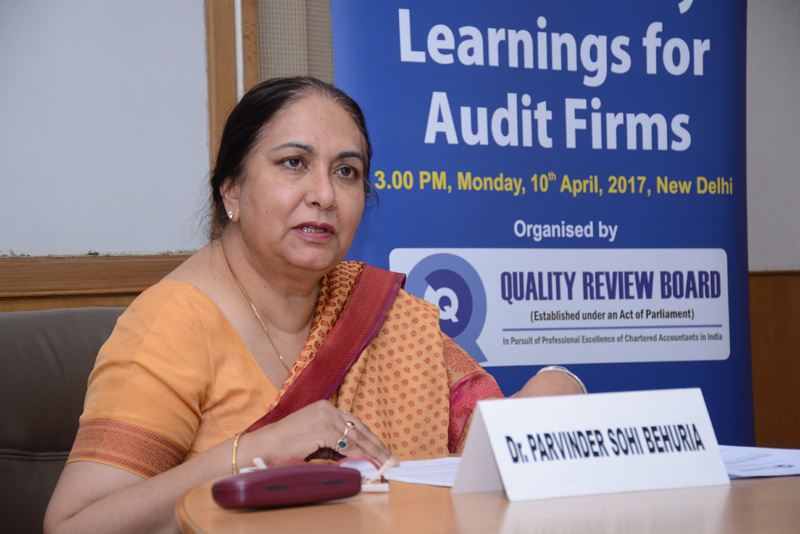 Live Webcast on Audit Quality Review – Key Learnings for Audit Firms organized by the Quality Review Board established under the Chartered Accountants Act, 1949 on 10th April, 2017. 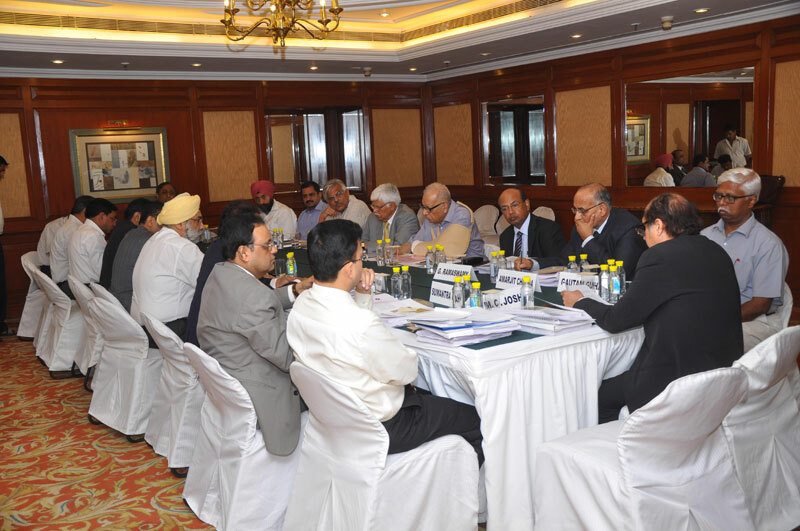 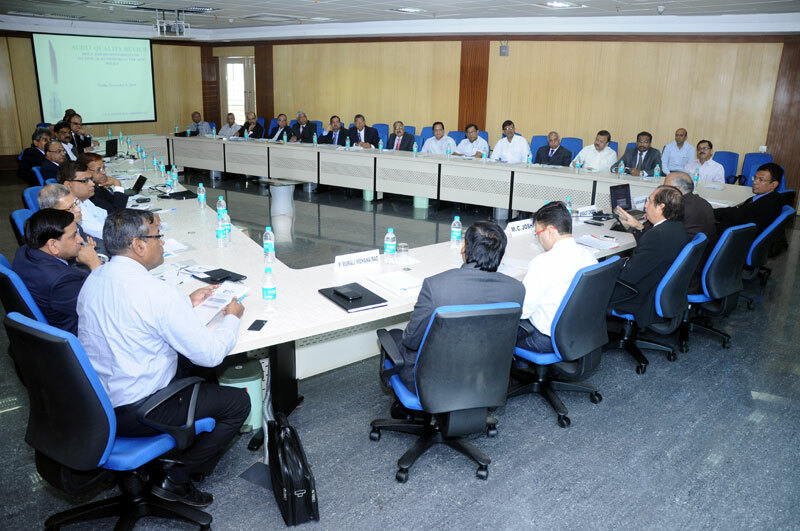 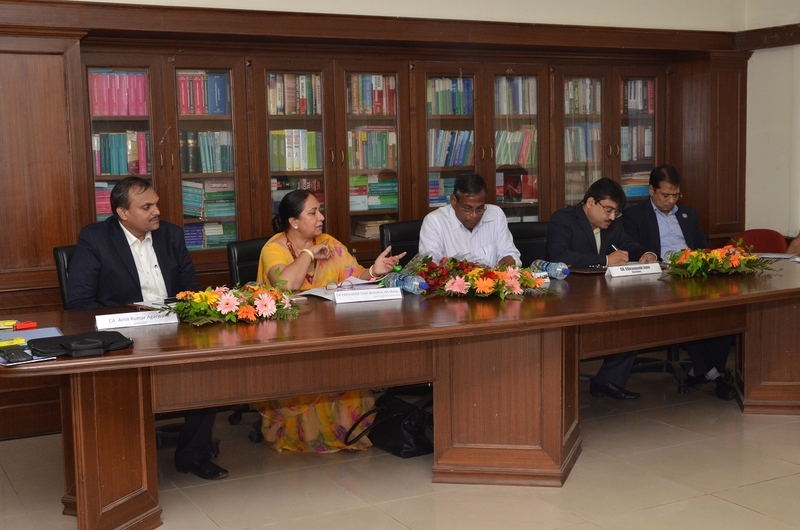 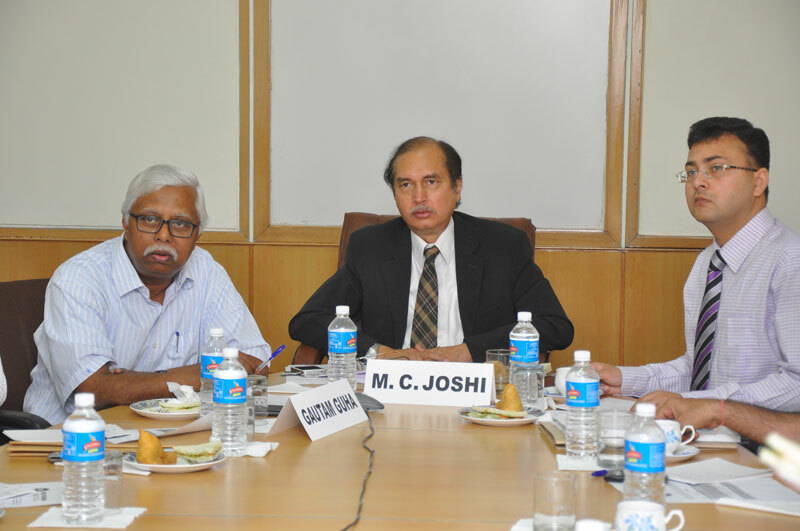 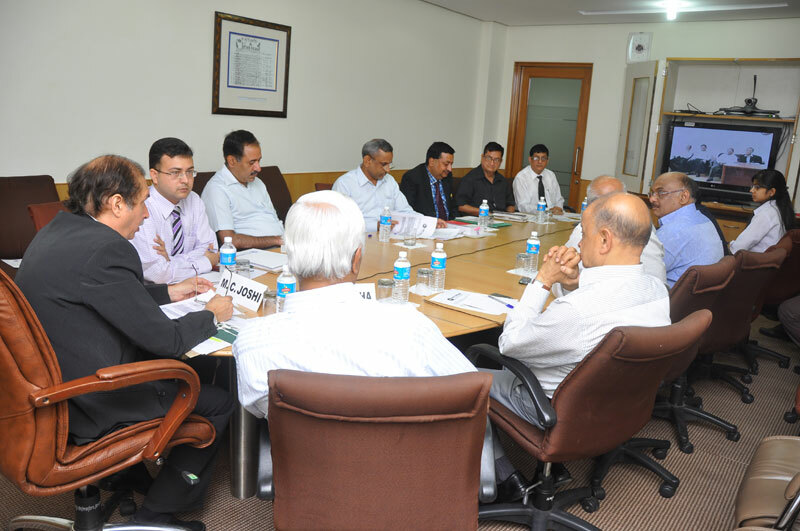 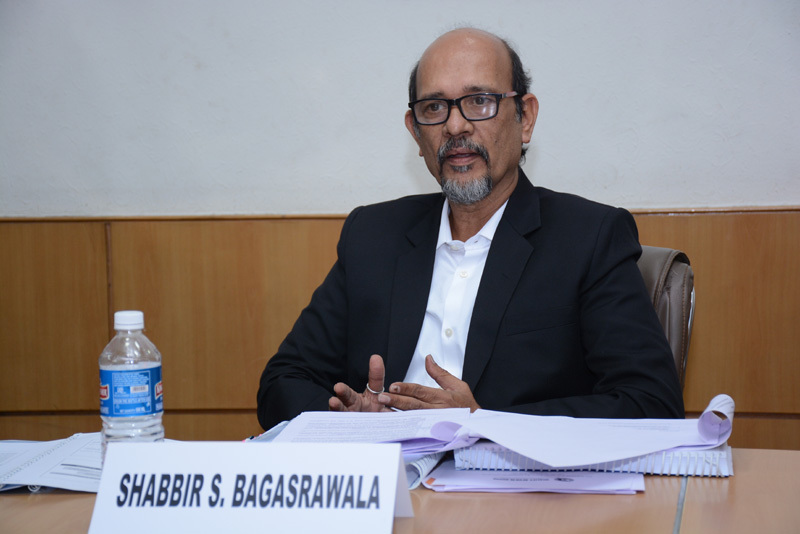 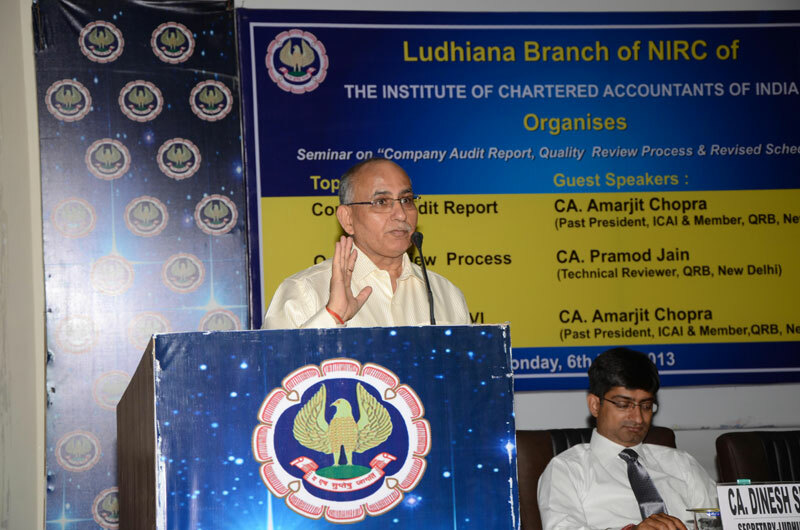 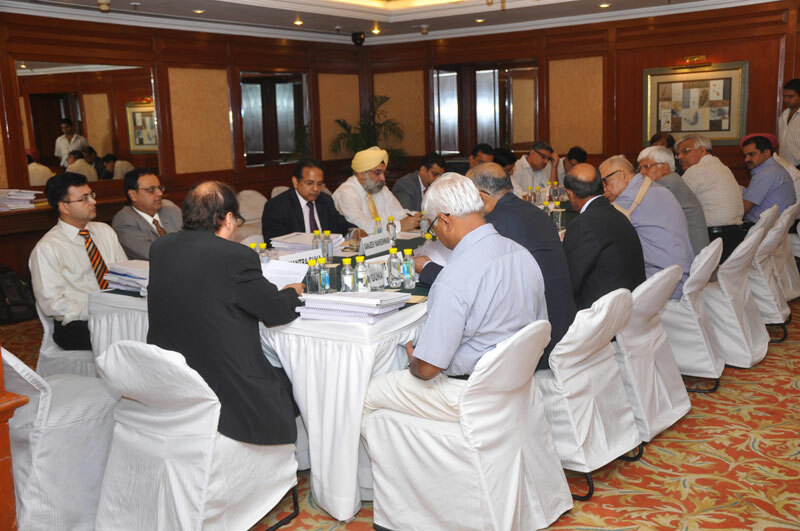 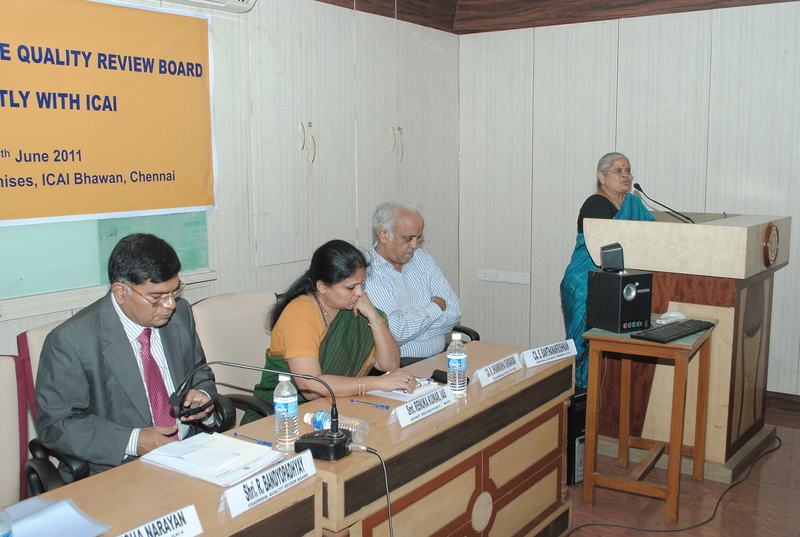 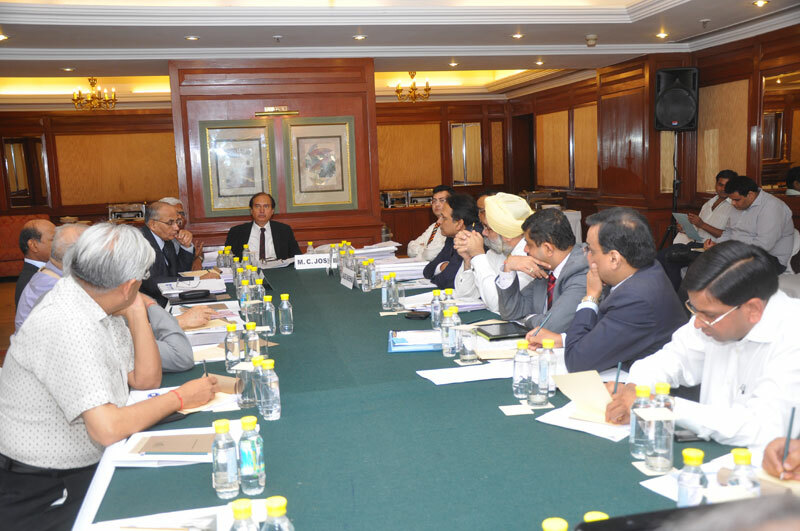 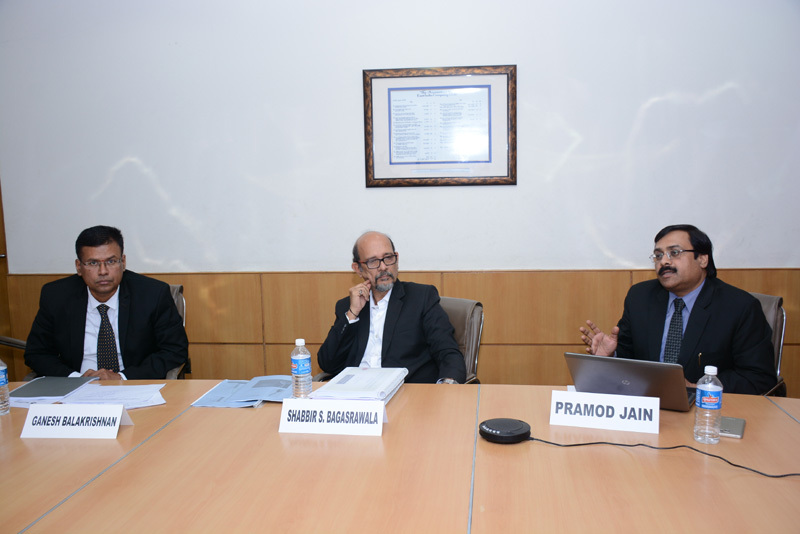 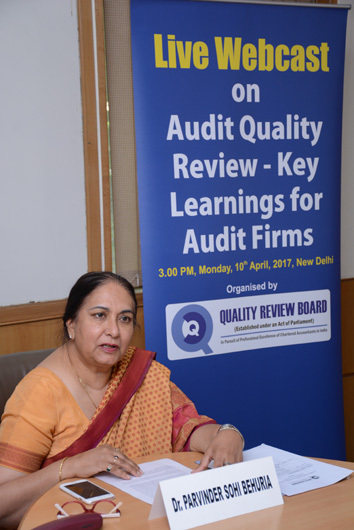 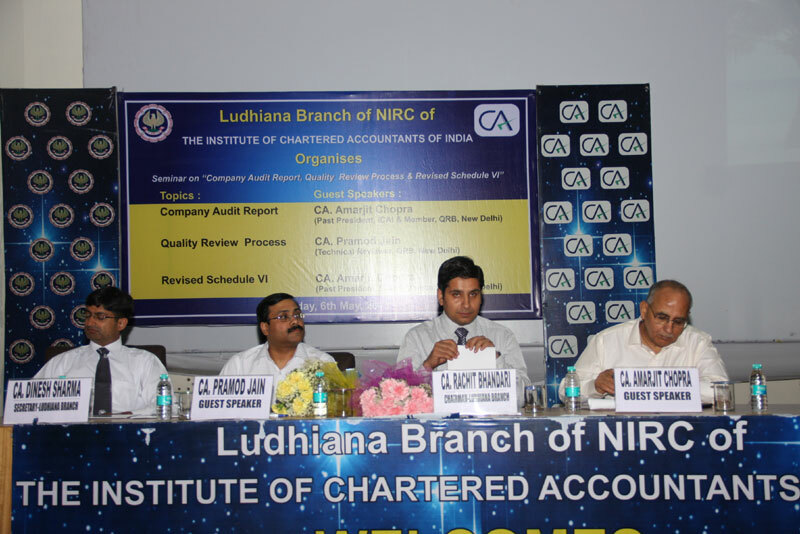 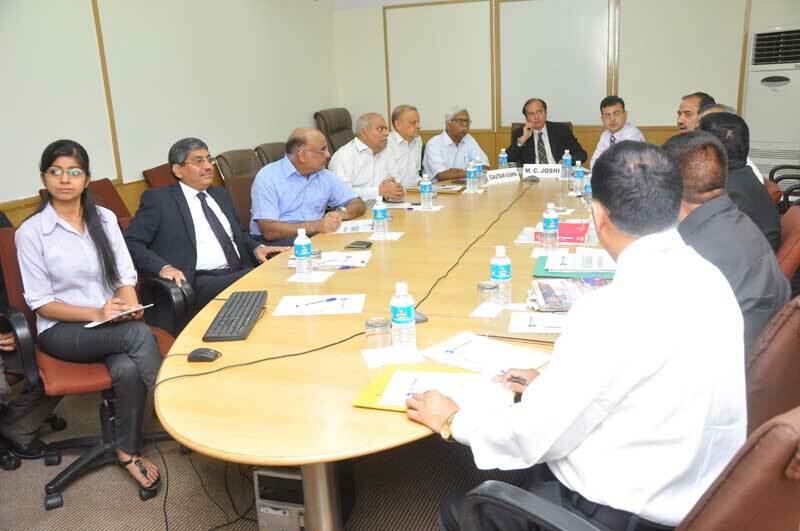 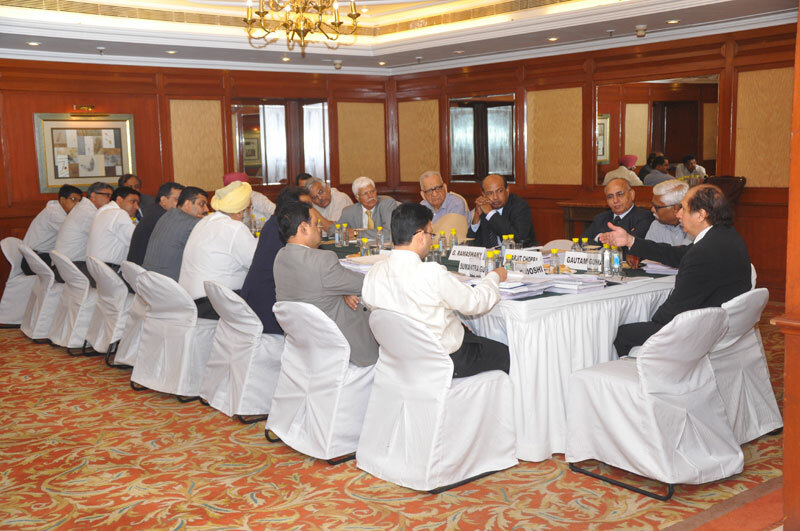 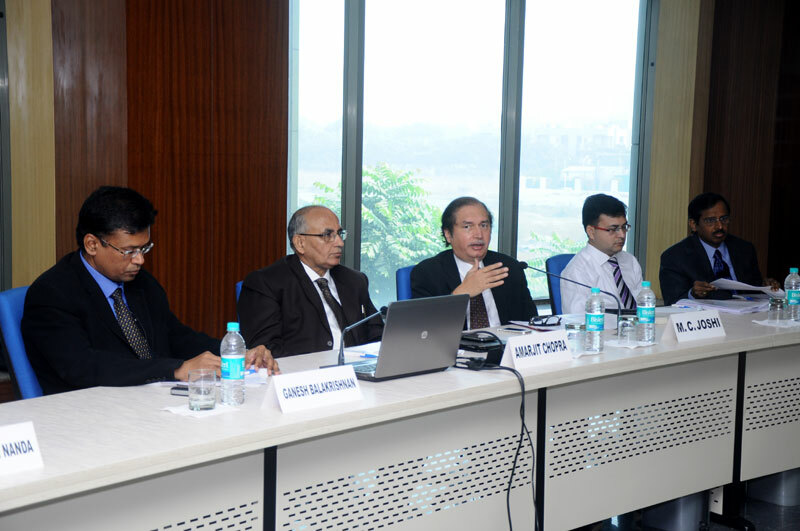 Interactive meeting of the Members of the Quality Review Board with the Audit Firms held on Monday, 20th May, 2013 at 1.30 PM in the India Habitat Centre, Lodhi Road, New Delhi- 110 003. 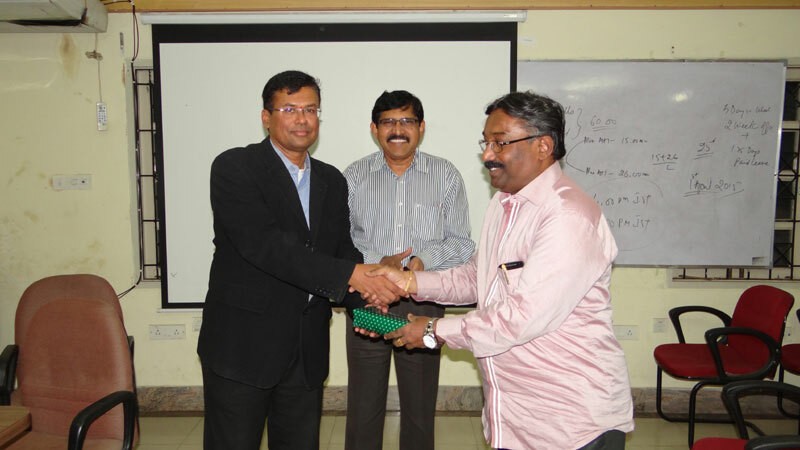 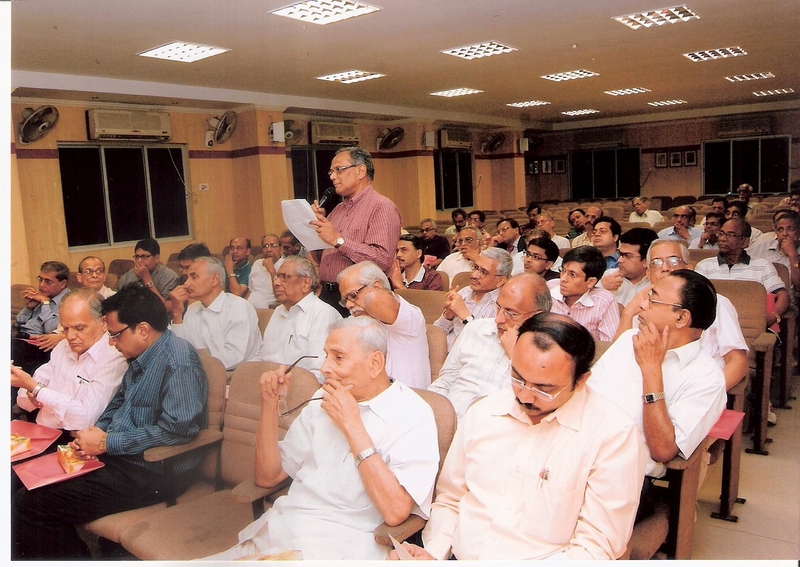 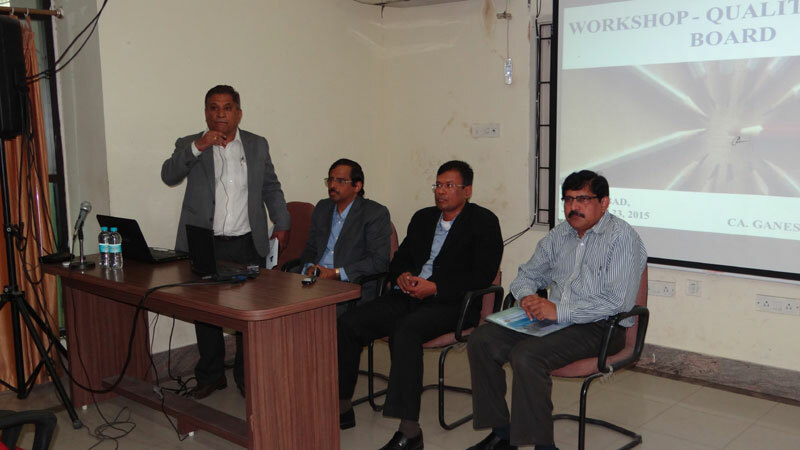 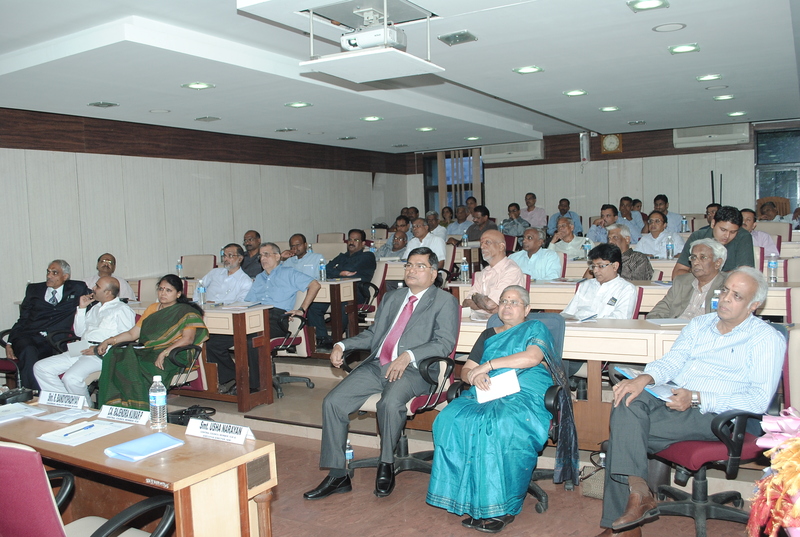 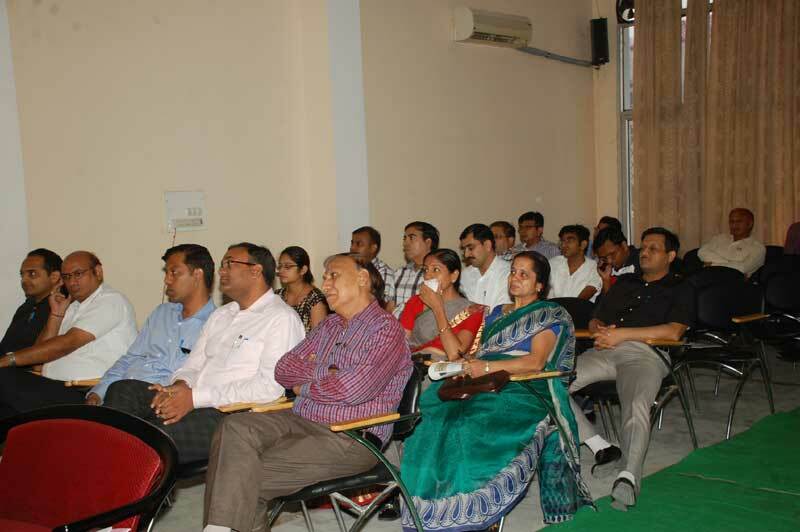 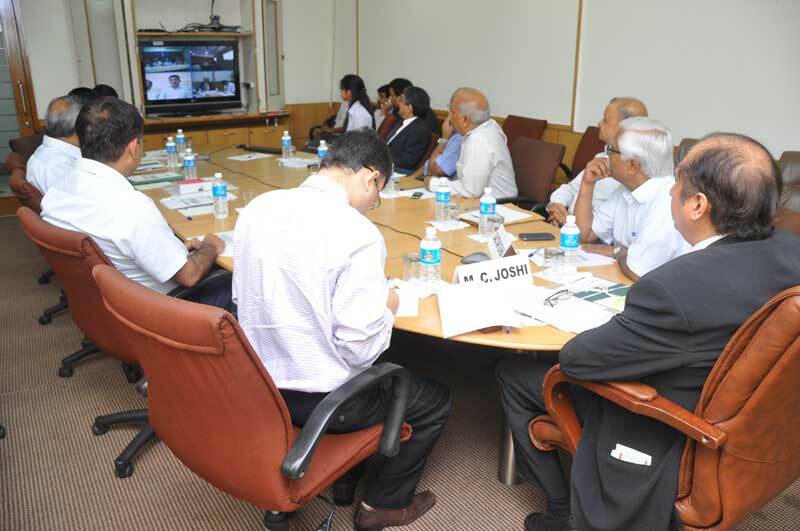 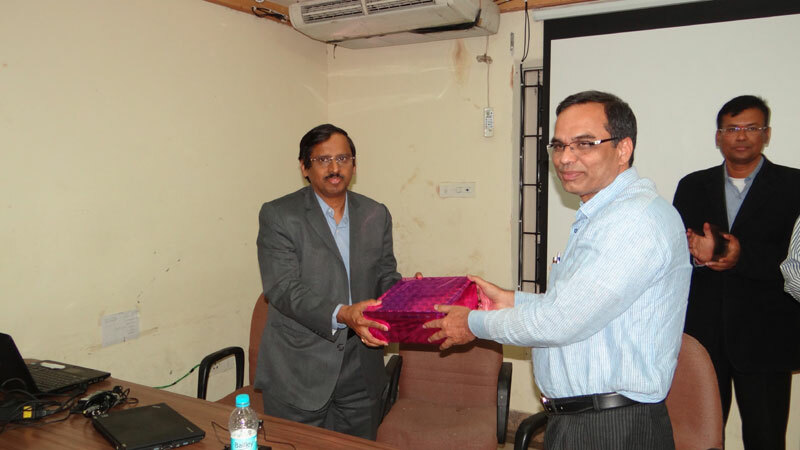 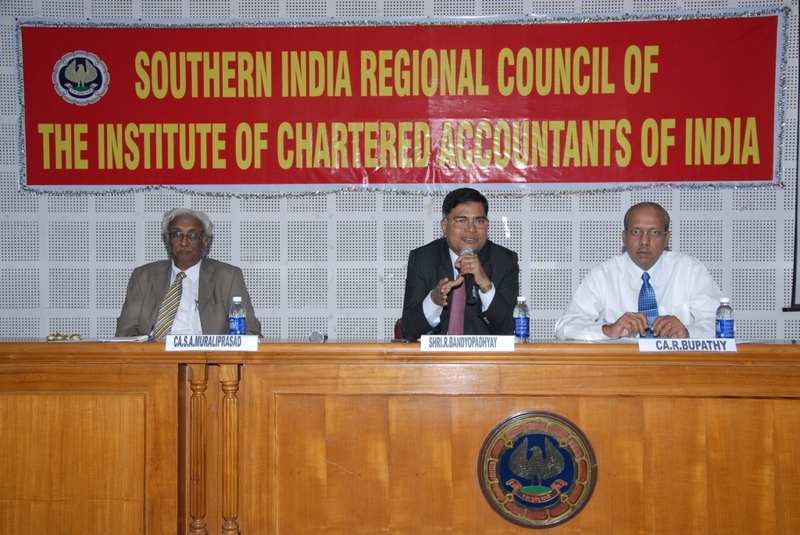 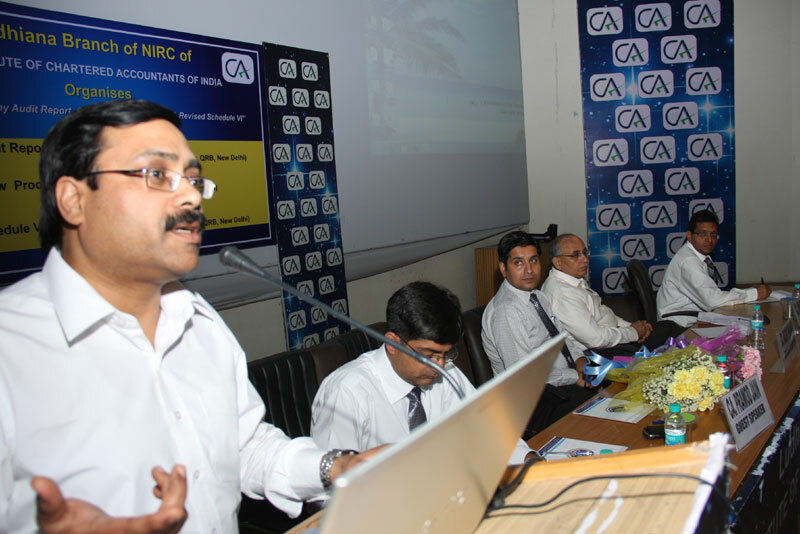 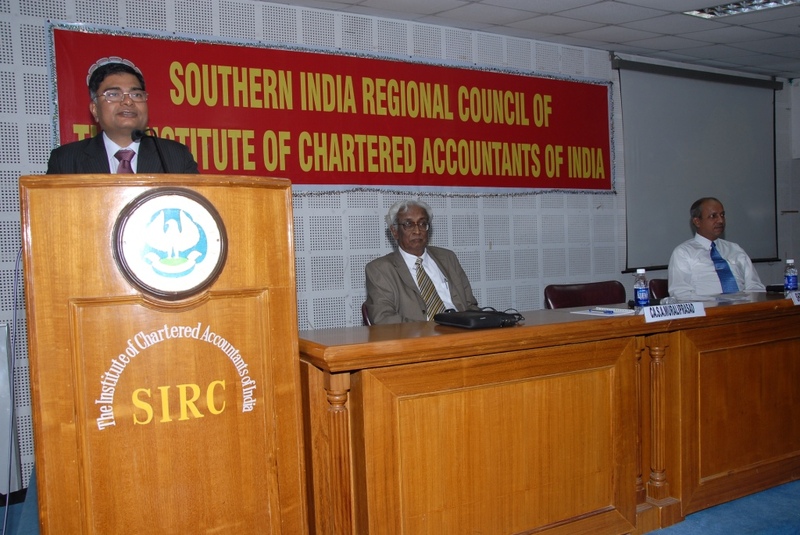 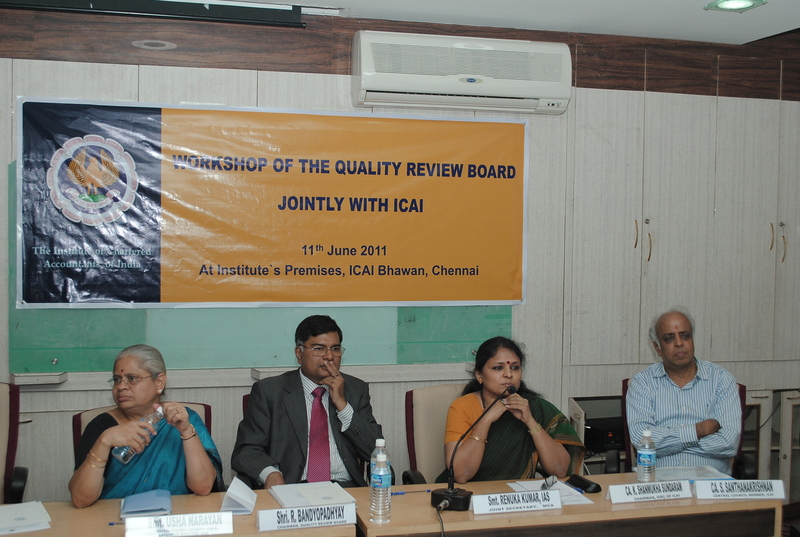 Interactive video-conferencing organized by the Quality Review Board on Saturday, 20th April, 2013 at 11 AM at ICAI Bhawan, Indraprastha Marg, New Delhi and at ICAI’s Regional Offices at Mumbai, Chennai and Kolkata. 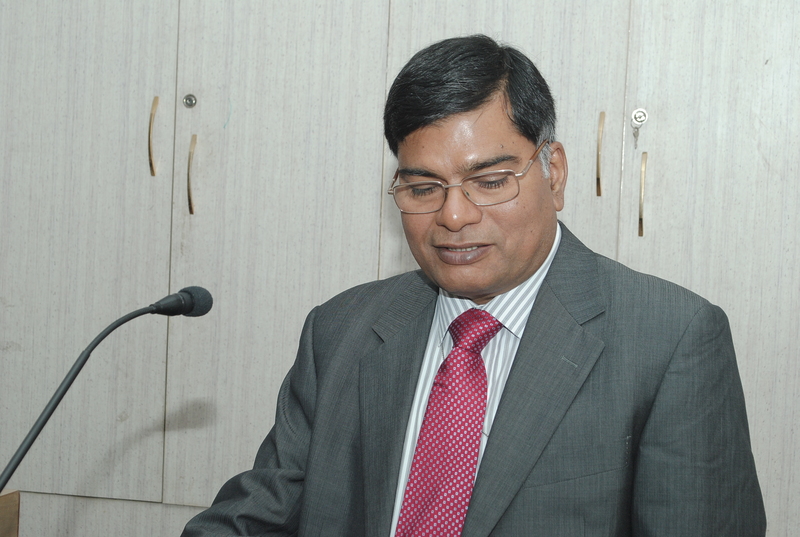 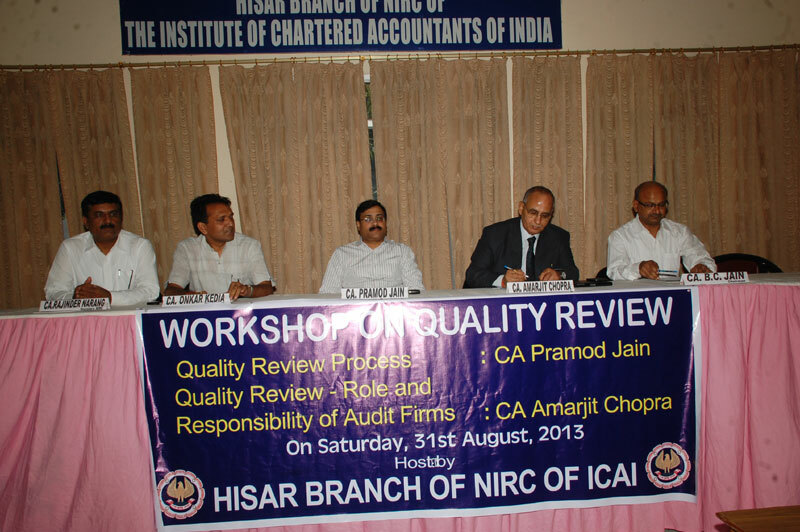 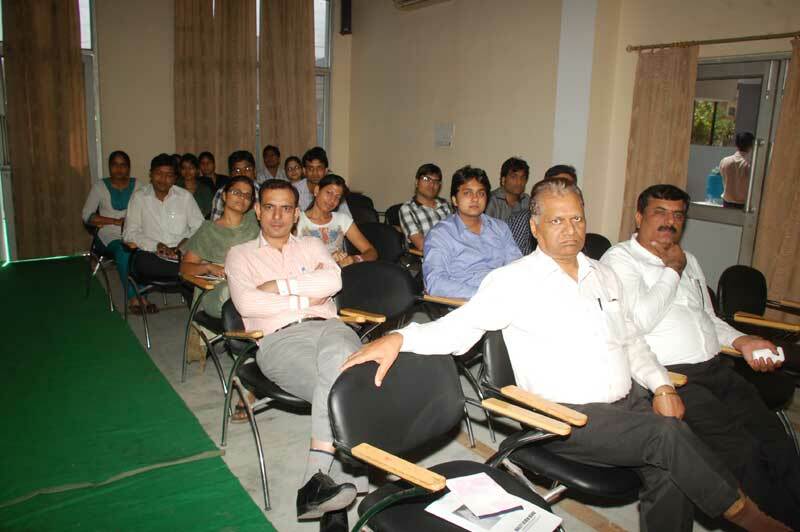 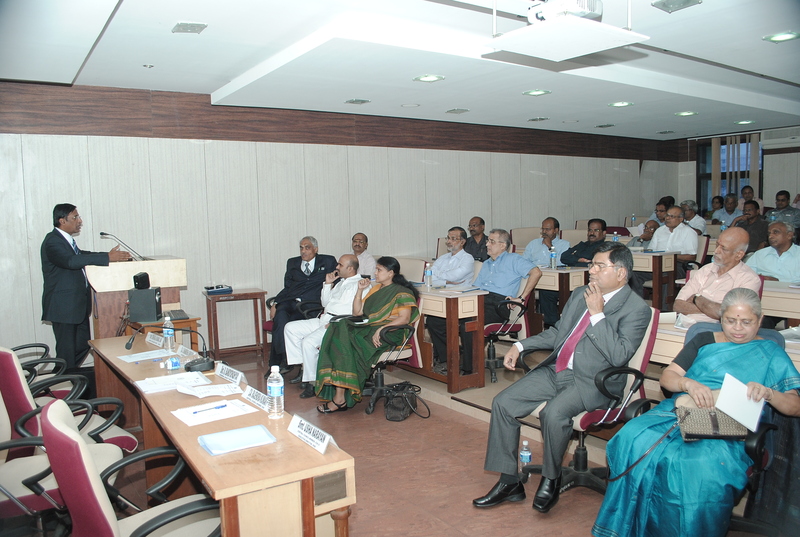 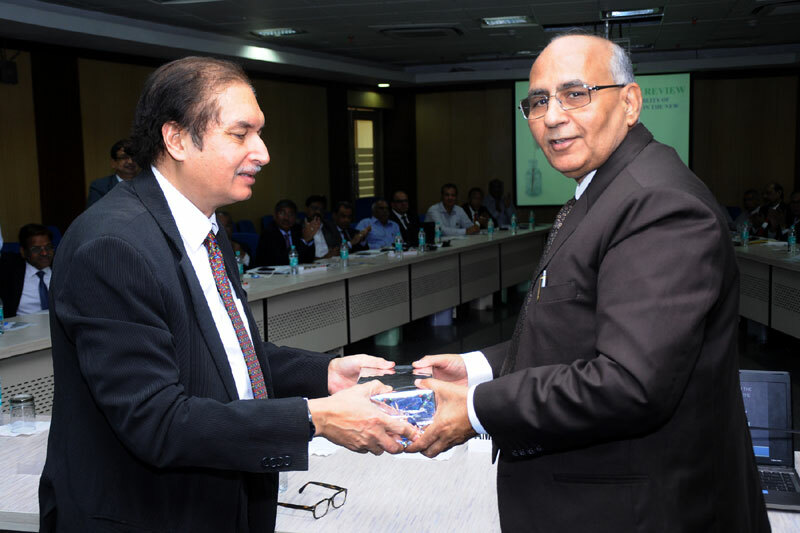 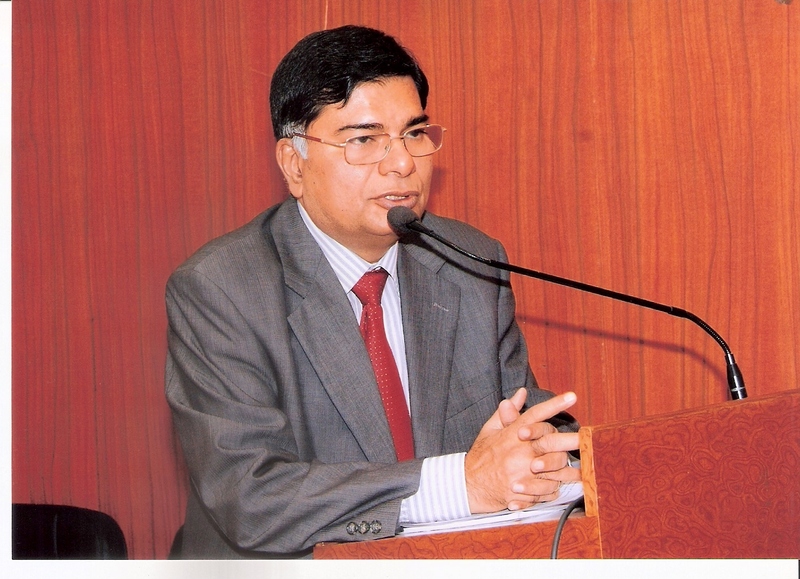 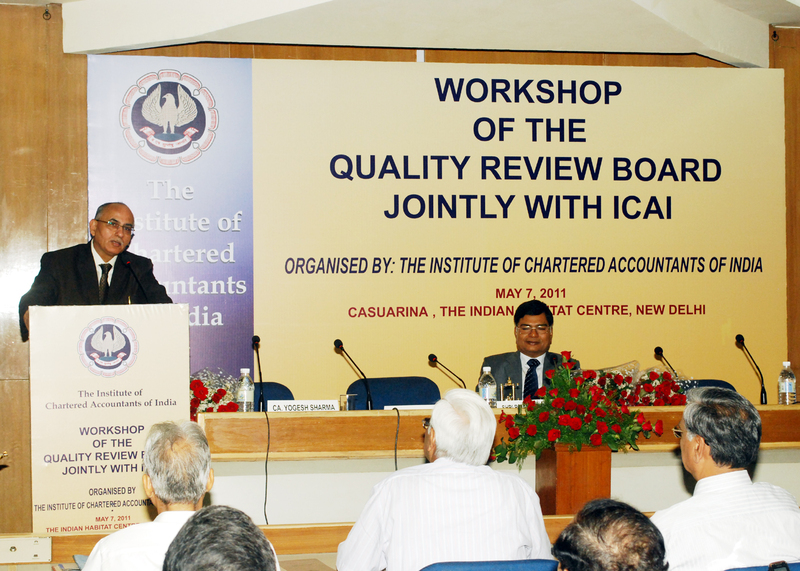 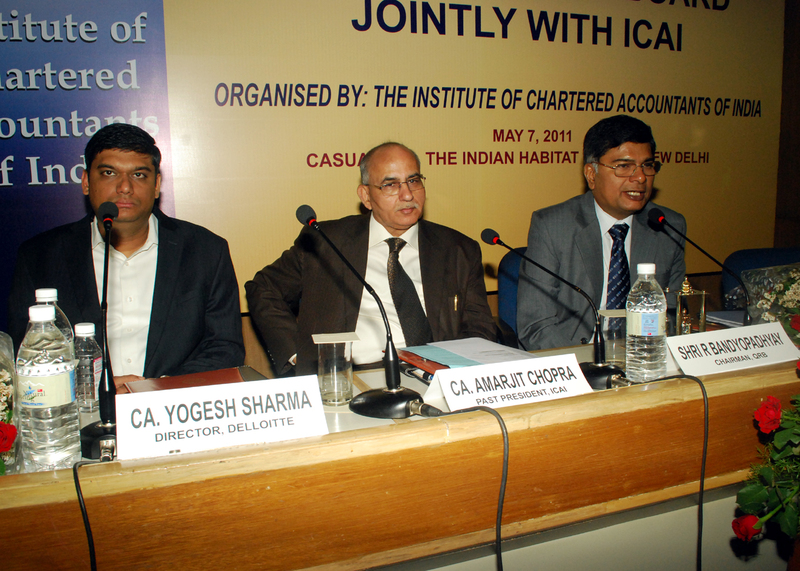 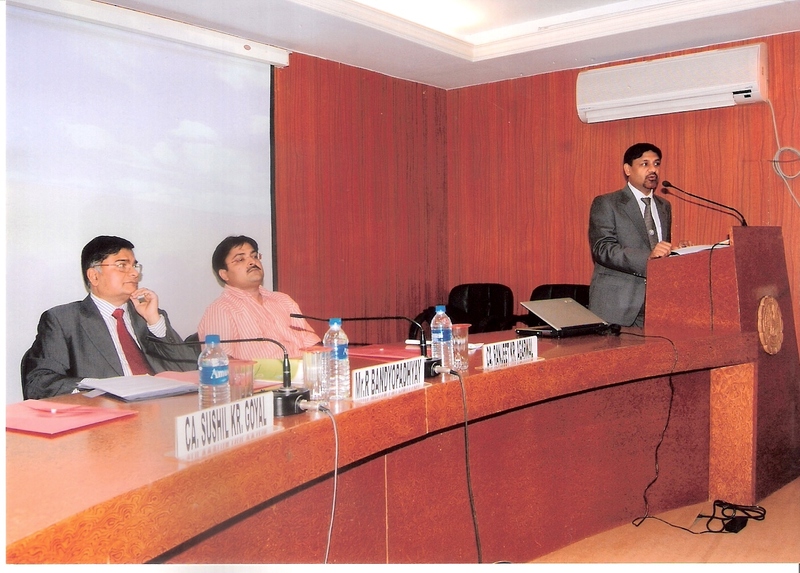 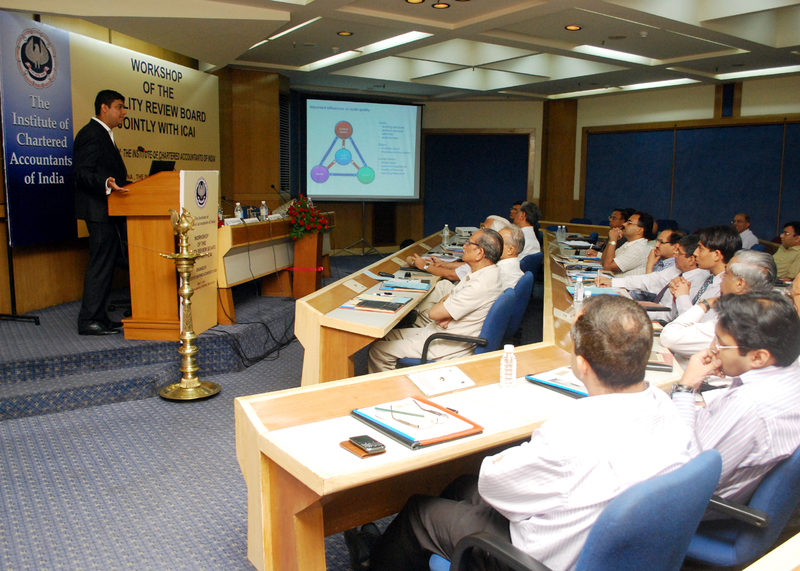 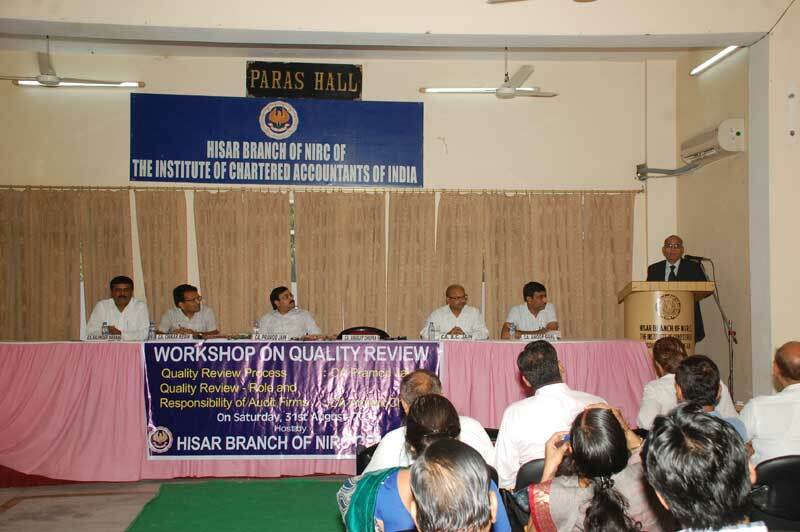 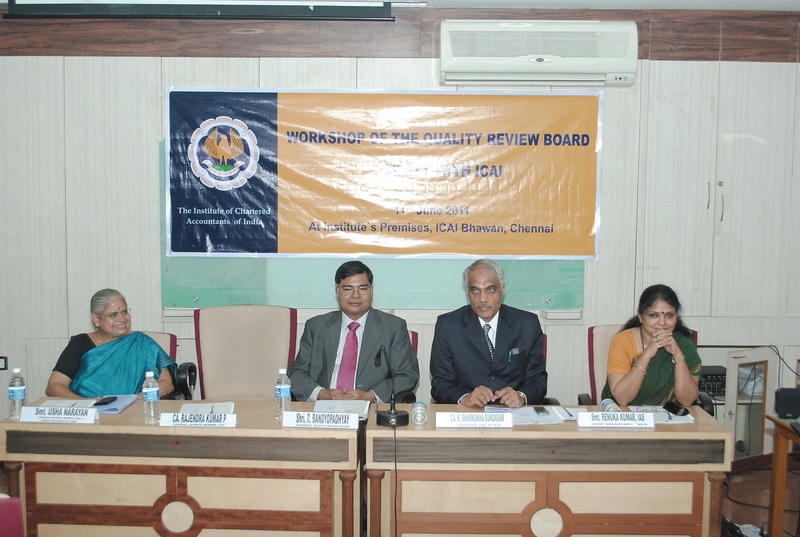 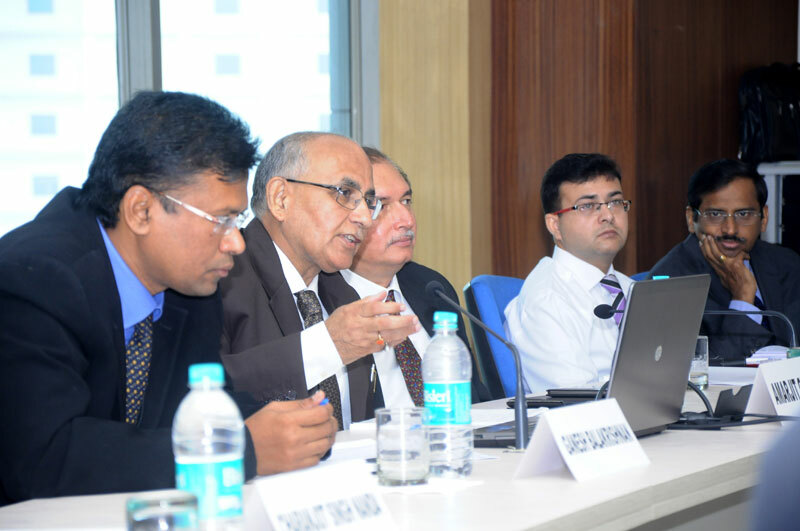 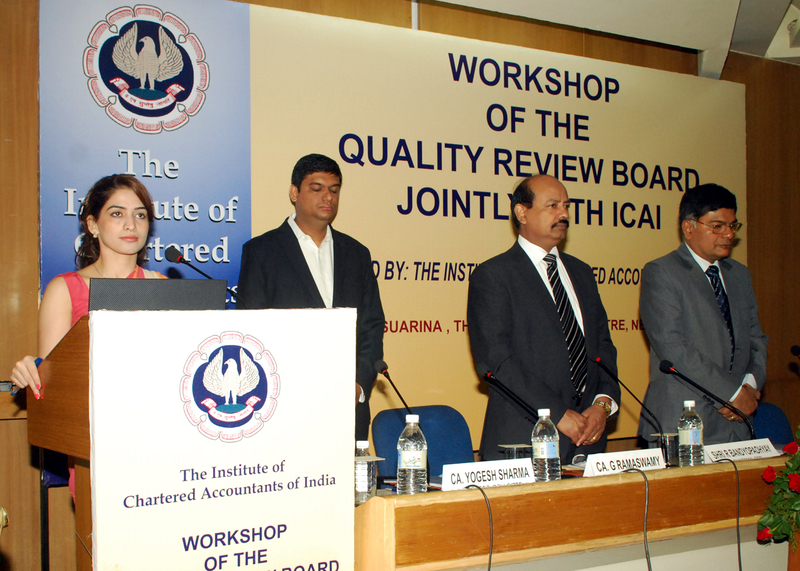 Workshop of the Quality Review Board Jointly with ICAI held on May 7, 2011 at India Habitat Centre, Lodhi Road, New Delhi.